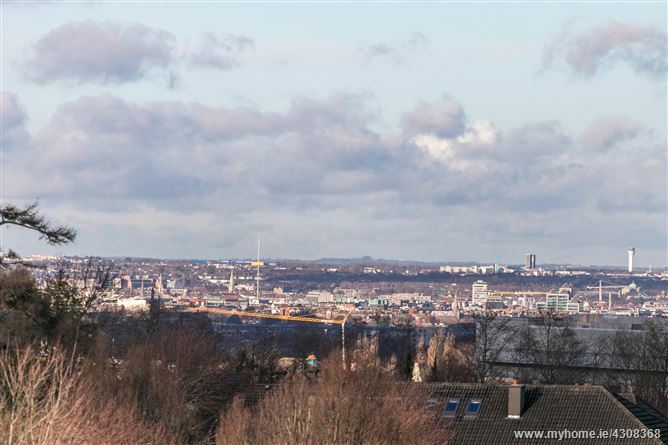 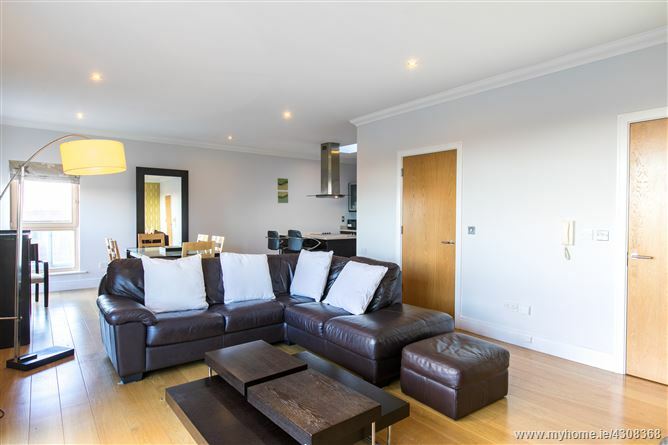 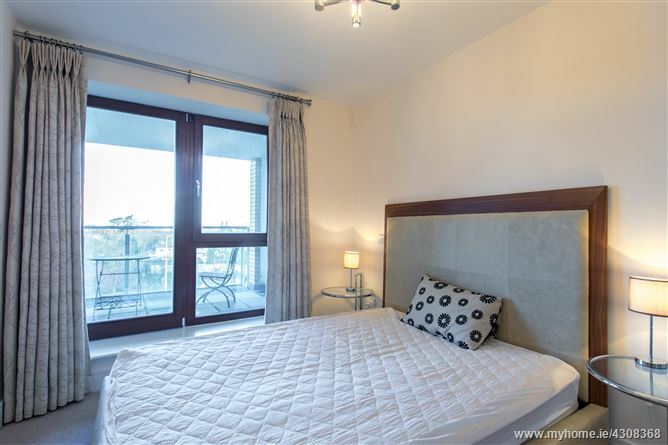 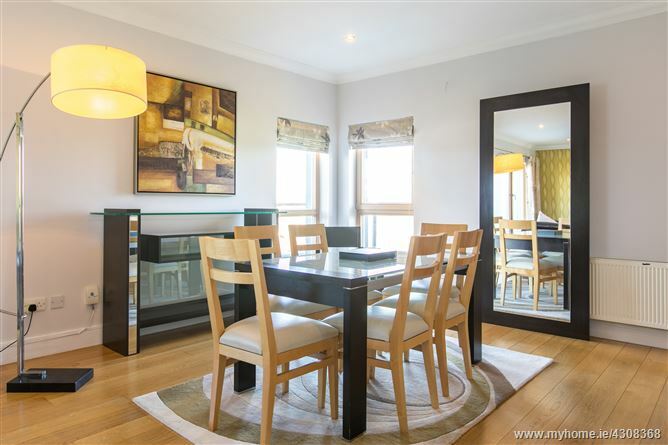 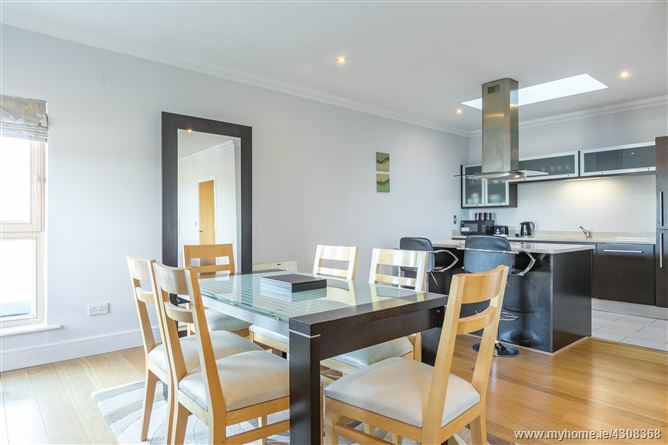 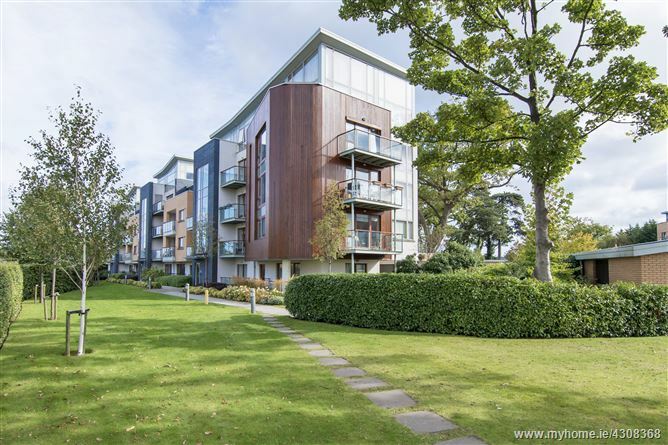 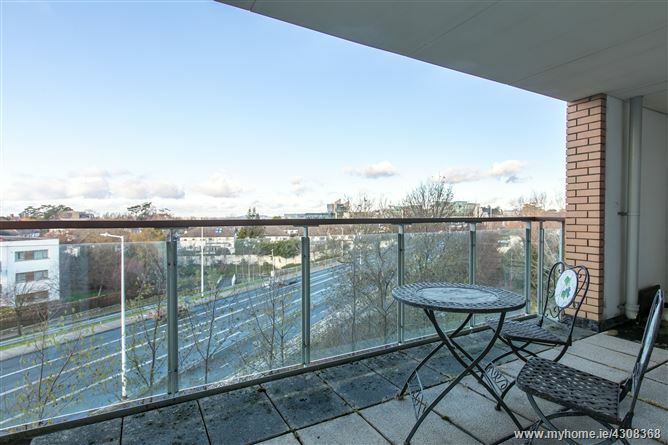 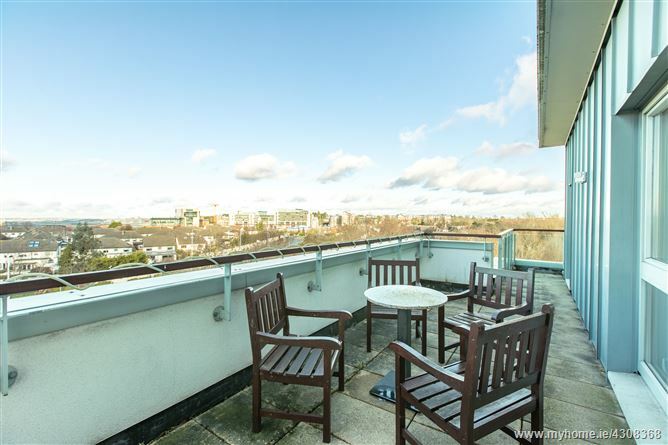 STUNNING PENTHOUSE - 3 DOUBLE BEDROOMS - 2 BATHROOMS - WONDERFUL VIEWS - CLOSE TO LUAS - LARGE 2 STOREY PROPERTY - AVAILABLE NOW - Property Partners O Brien Swaine are delighted to present this absolutely stunning penthouse in one of the most sought after developments in Dundrum. 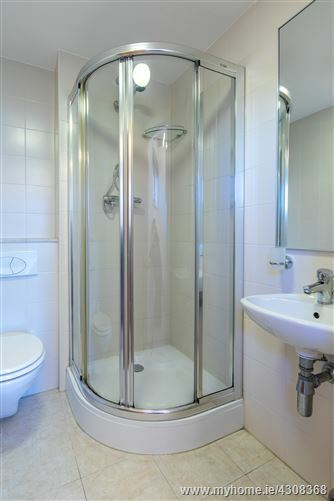 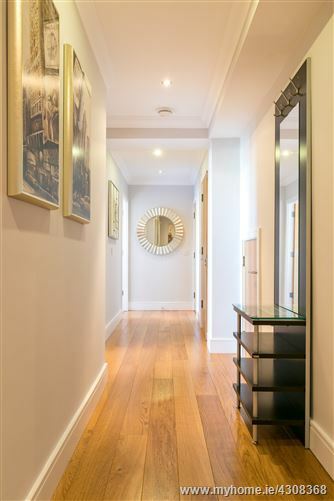 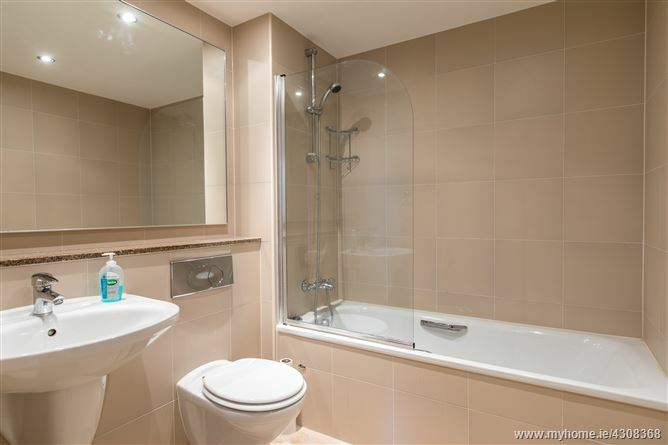 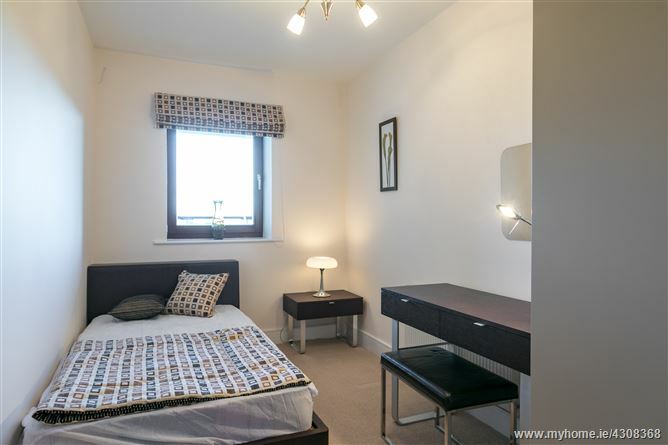 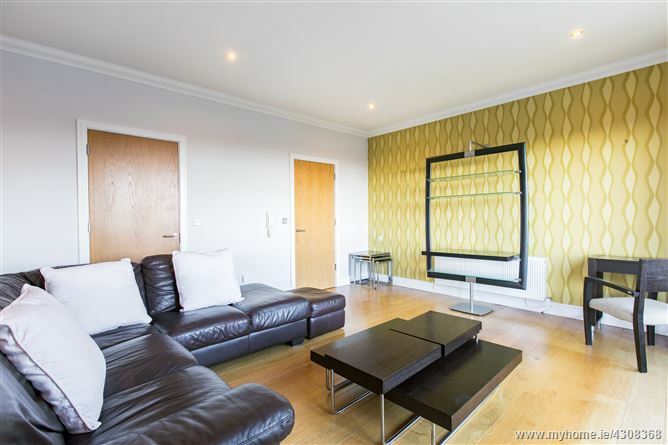 This large property boasts wooden flooring, a balcony, 3 large double bedrooms, an ensuite bathroom and top quality furniture. 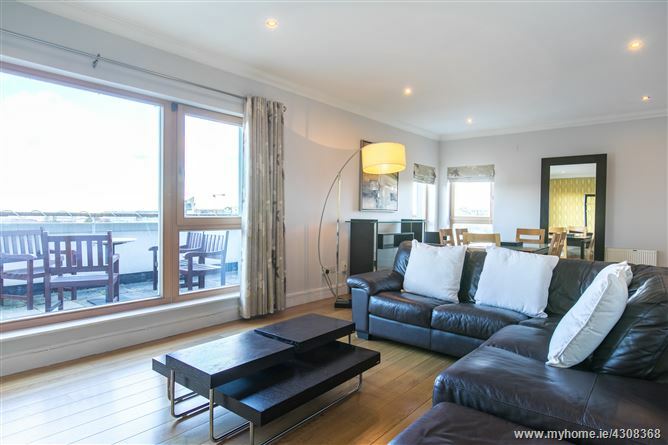 The apartment enjoys stunning views and a sunny aspect from each of the reception rooms and bedrooms. 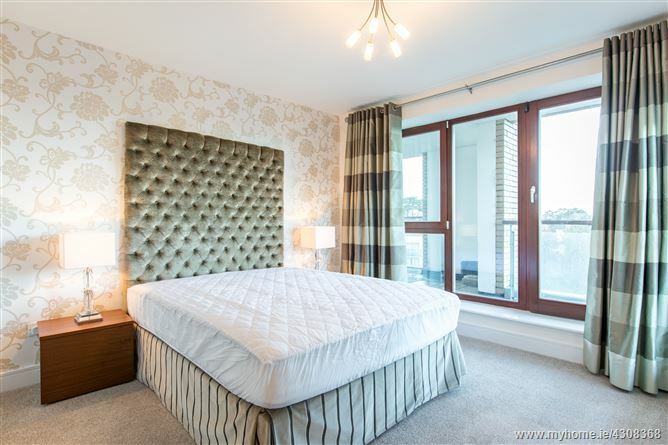 This spacious apartment has 2 parking spaces and coupled with its high end finishes presents the ultimate in apartment living!